The Thai Travel Mart is the Tourism Authority of Thailand (TAT)’s official online portal and system. It offers information and services relating to marketing support and promotional activities provided to agencies, organisations, and businesses in the tourism industry of Thailand. The website also serves as an online application portal, where businesses may register for events, which are organised by TAT or in which TAT participates as the representative of Thailand; namely, trade shows and roadshows. The Thai Travel Mart facilitates the work of TAT and connects the Authority with the private sector and relevant organisations. Its aim is to increase the efficiency and speed of the processes involved in preparing for trade shows and roadshows through an accessible, trusted, and verified online platform. A trade show is an important marketing activity for every industry sector, tourism included. It provides businesses – hotels, restaurants, tourist destinations, and associated service providers – with an opportunity to showcase their products and services to a large audience in a short amount of time. In addition, most of the event’s attendees have a need for the products of the specific industry; therefore, transactions take place naturally. For the tourism industry, trade shows, or travel trade shows, do not only serve as a marketplace where products and services are sold and purchased, such events also provide an opportunity to enhance the visibility of products and increase the probability of future transactions. It also assists business development and partnership building, as companies will have the chance to meet trade partners and learn about rivals’ activities, as well as market and industry trends. Most travel trade shows consist of many activities that bring together sellers and buyers. 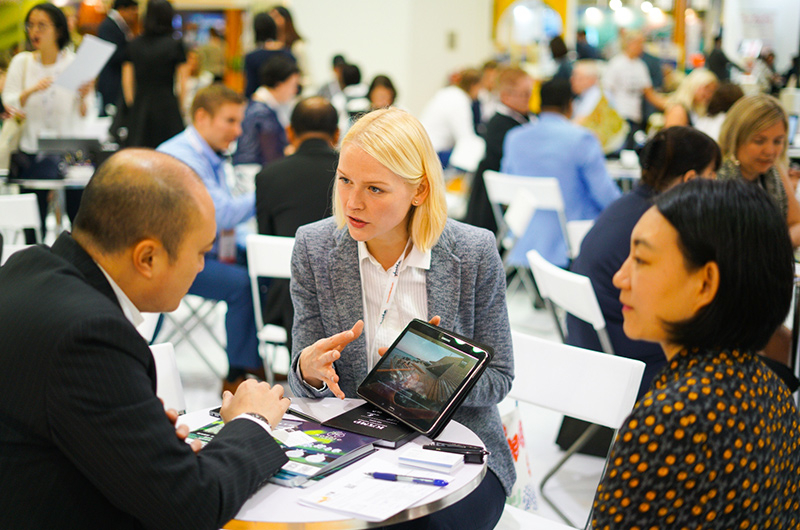 On top of the sale booths for public consumers, a specific time is usually allocated for meetings and negotiations between the sellers and big buyers, such as, travel agencies, tour operators, and decision-makers in the MICE tourism industry, which is a large and high-value market. 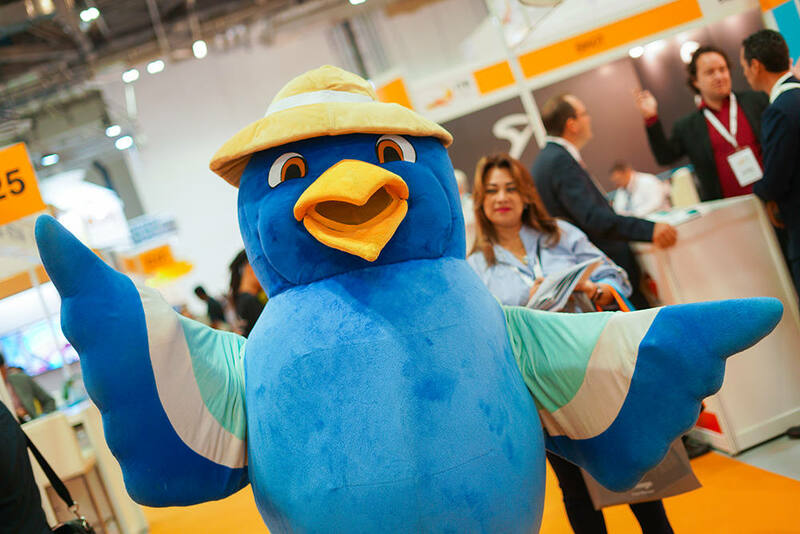 Some trade shows also include special activities for specific sub-groups, exhibitions representing a city, a country or a region, as well as formal meetings and networking parties. Participating companies can also choose to join the activities that match their target groups. As a marketing activity, a roadshow consists of business meetings and conferences. In a roadshow, sellers present their products and services to potential buyers in a series of events taking place in different cities which are far away from where the sellers are situated. Usually, sellers go on a roadshow in a group or led by a government representative; such as, the Tourism Authority of Thailand (TAT) who initiates roadshows to introduce tourism businesses to buyers abroad. For the tourism industry, roadshows are one of the activities worth taking advantage of. In such events, businesses may meet, network, and strengthen relationships with selected trading partners, sign trading contracts, and showcase new products and services. A roadshow is also an excellent opportunity for market expansion as participants may meet new trading partners, whose meetings and appointments are not easily organised if not for the arrangement by a national representative. Each roadshow involves travelling to many cities in a region, spending at least one day per location. Sellers need to be well prepared to showcase their products and services to potential business partners in different cities. Participating companies should ensure that their marketing materials are ready, easy to understand, and match the different needs of the buyers in each targetted location. Therefore, it is essential that sellers study the market and the customers’ behaviour of the cities included in each roadshow in advance. A buyer in the tourism industry refers to an individual, a business or an organisation who has a demand for tourism products and services, either for personal use or re-selling. 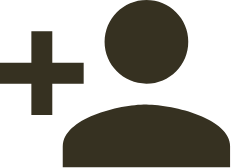 A buyer may also represent a company as the decision-maker for group travel. In the tourism industry, buyers include personal travellers, travel agents, tour operators, experts or top decision-makers of a company or an organisation. Participating in trade shows and roadshows gives buyers golden opportunities to meet, get to know, and negotiate business with companies and organisations in every tourism industry sector; namely, hotels, tourism organisations, tour operators, travel agencies, transport companies, booking portals, and systems providers. Before joining each trade show and roadshow, buyers should study the list and details of participating sellers, as well as the product and services to be demonstrated, so as to select the best products or offers that best match their needs. Preparation also includes making business appointments and planning the negotiation to get the most out of the event. In addition, most trade shows and roadshows usually organise special activities for buyers. Therefore, buyers should also study the event’s programme to plan their participation in advance and acquire useful knowledge for their businesses. A seller in the tourism industry is an individual, an organisation, or a business representative who wishes to sell tourism products and services to interested buyers. Sellers in the tourism industry include hotels, restaurants, spas, tourist destinations, tour operators, travel agencies, transport companies, tourism organisations, booking portals, and system providers. Participating in trade shows or roadshows provides sellers with an excellent opportunity to promote their products and services to buyers; namely, travellers, travel agents, tour operators, as well as experts and top decision-makers of a company or an organisation. Sellers will also have the chance to network and open negotiations with trading partners, which may result in future business development. Before joining each trade show and roadshow, sellers should research and ensure that their marketing materials are sufficient and ready to be presented to interested visitors. This way, they will be able to seize the trading opportunity that arises. 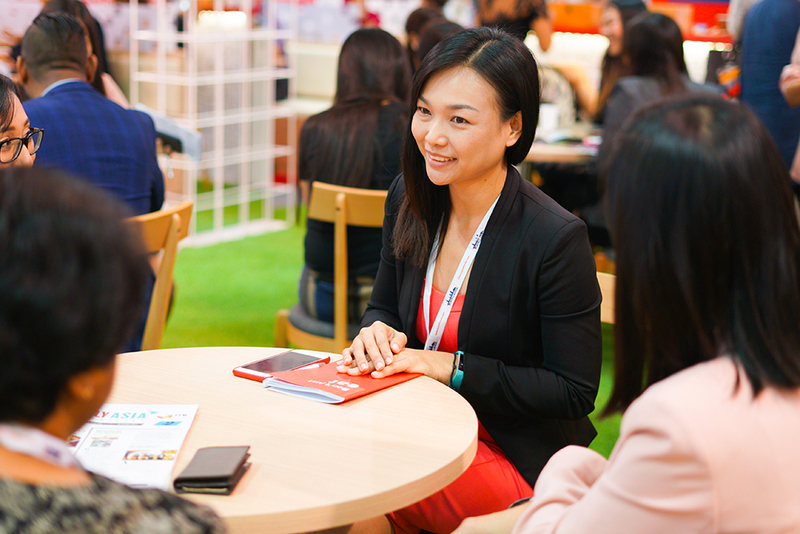 In addition, to making the most out of each event, sellers should also make appointments with their current customers to strengthen their ties and study the event’s programme for useful activities.